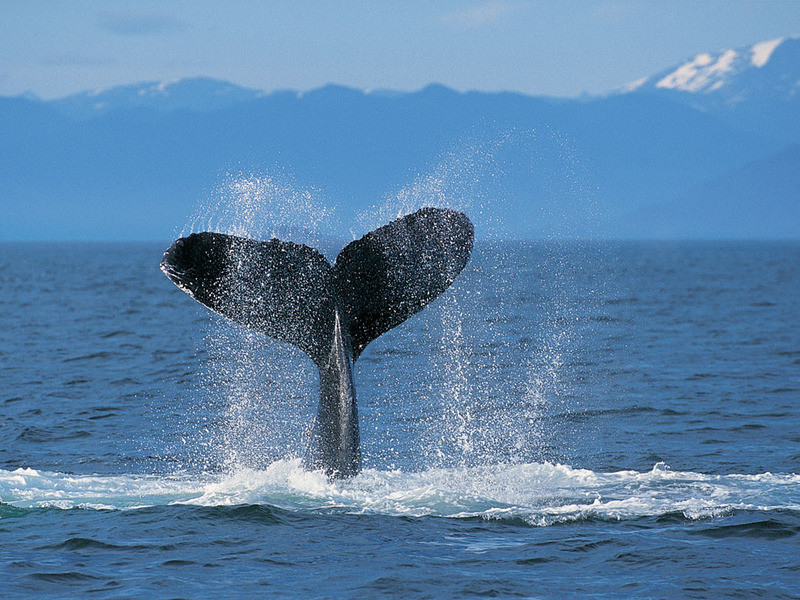 While visiting Yakutat plan to enjoy a whale watching tour. 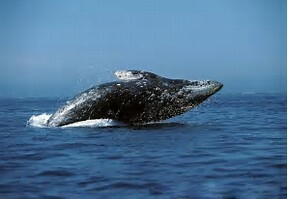 Every spring whales make their annual migration north. 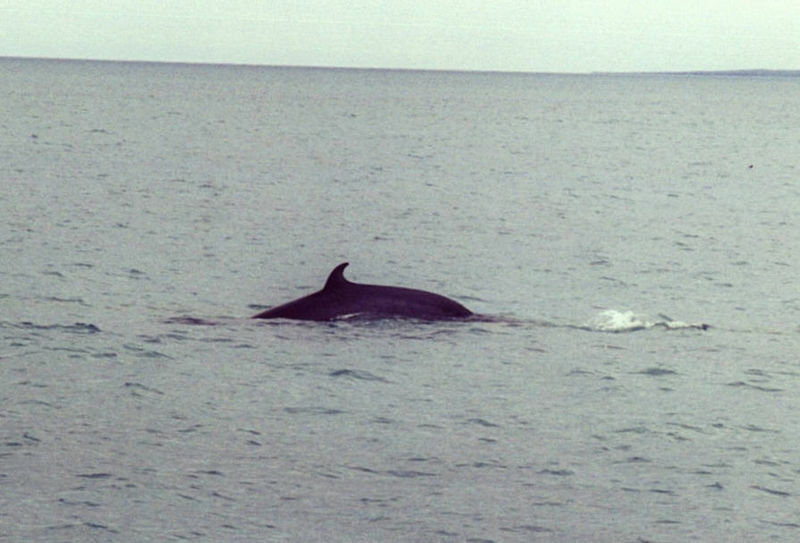 Yakutat lies right in the path of migrating Gray whales, Minke, Orcas “killer whales”, and humpbacks. Early spring when the feeding grounds are rich is the best time for viewing. Come grab a seat with us on the Showgirl to watch as thousands of Gray Whales, Orcas and humpbacks give us a show every spring.